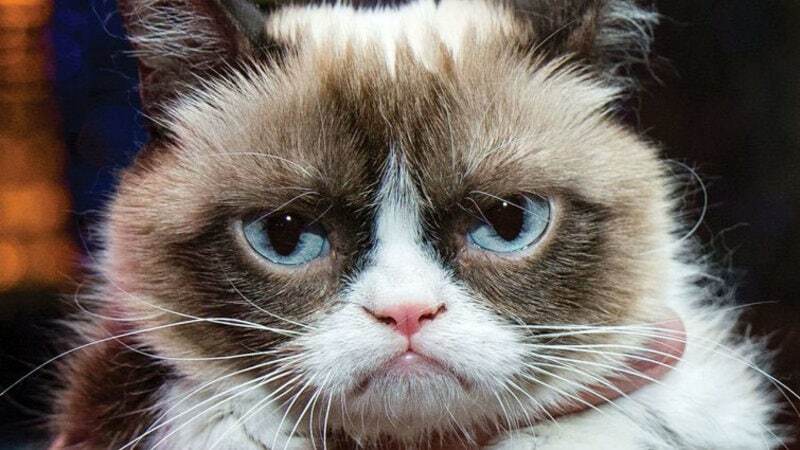 Outranking other pet sensations like Lil’ Bub and Nala, Grumpy Cat tops the Forbes Top Pet Influencers list. From her earliest beginnings when owner Tabatha Bundesen’s brother first posted her photo on Reddit, she captured the hearts of folks around the world. Her feline empire has grown to include public appearances, a stint as “spokescat,” for Friskies pet food in 2013, mugs, calendars, plush, apparel, and multiple licensed products, including Grumpy Cat’s Worst Christmas Ever television special. Grumpy Cat is a role model for aspiring YouTube, Reddit, Twitter, Instagram, and Facebook cats everywhere, but even if your own cat never makes it to the big time, we are sure he or she will always be a “star” to you.